Will Govt pass Triple Talaq Bill in favor of Muslim Women? 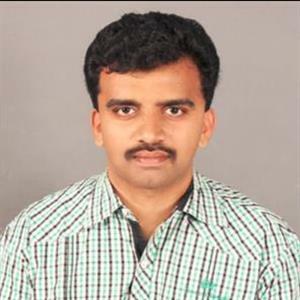 Sri Ramachandra Murthy December 28, 2018 06:00 IST Will Govt pass Triple Talaq Bill in favor of Muslim Women? 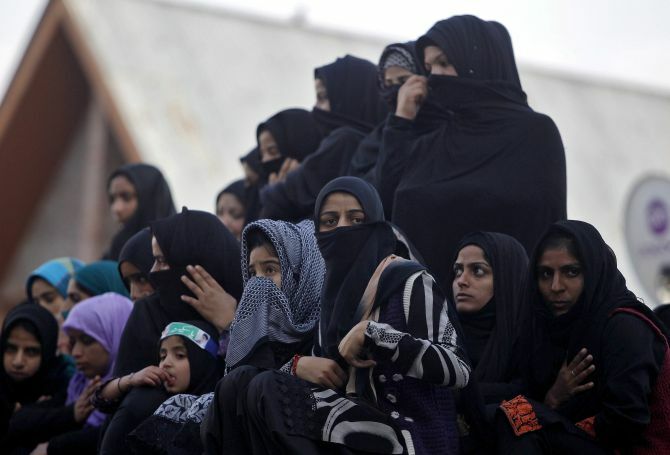 New Delhi sources stated that is a big day for Muslim women with the Lok Sabha set to discuss the bill on instant triple talaq, Union Parliamentary Affairs Minister Vijay Goel said on Thursday as the government struggled to get consensus on the issue. Meanwhile leaders from various parties spoke on the issue of the proposed law that will make instant triple talaq illegal and void and attract a jail term of three years for the husband. Accordingly "It is a big day for Muslim women. They have been facing injustice for the past 1,000 years. Goel told reporters "The Modi government is going to pass the bill against triple talaq and it could have happened in 2017, but certain state Congress governments were opposing the decision. Meanwhile the Cabinet passed an ordinance and now the government is going to free all Muslim women from triple talaq". Furthermore Congress leader Mallikarjun Kharge appealed to the government to refrain from interfering in religious matters. Kharge said "We will discuss the bill. The government shouldn't interfere in religious matters," citing Article 25 of the Constitution on 'freedom of conscience and free profession, practice and propagation of religion'. The Congress leader said "Hence, we are fighting it. We will ask all parties about the bill, on whether there are problems with it. We will see if sending it to a parliamentary committee is the solution".